Historical figures to open the Electric World Scientifically, such as B. Franklin, Volta, Oersted, Ohm, Faraday, and Maxwell. 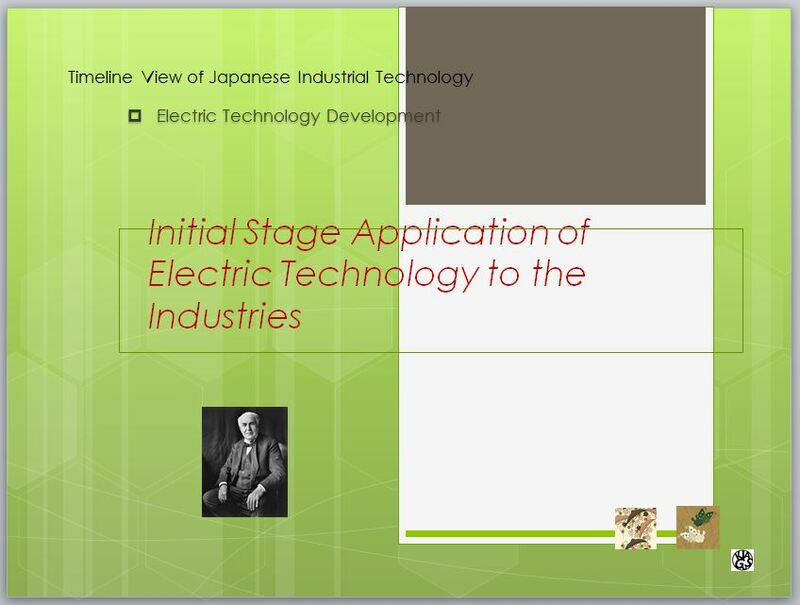 Initial Stage Application of Electric Technology to the Industries will be shown in this section with major figures of pioneers such as Siemens, Bell, Edison, Herz, and others. 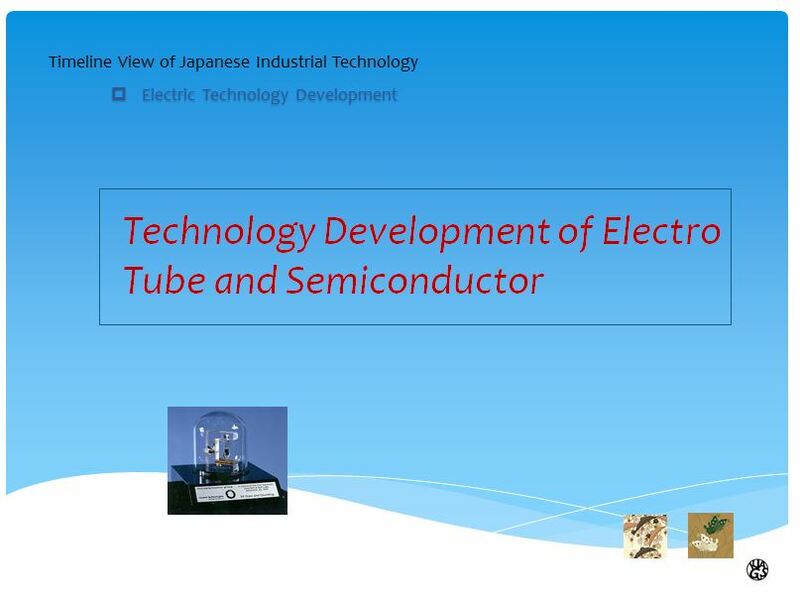 In the 1850s, the electron device technology was advanced fast to produce a series of sophisticated electric tube. And since n 1950s, the IC and LSD took over the electric tube. 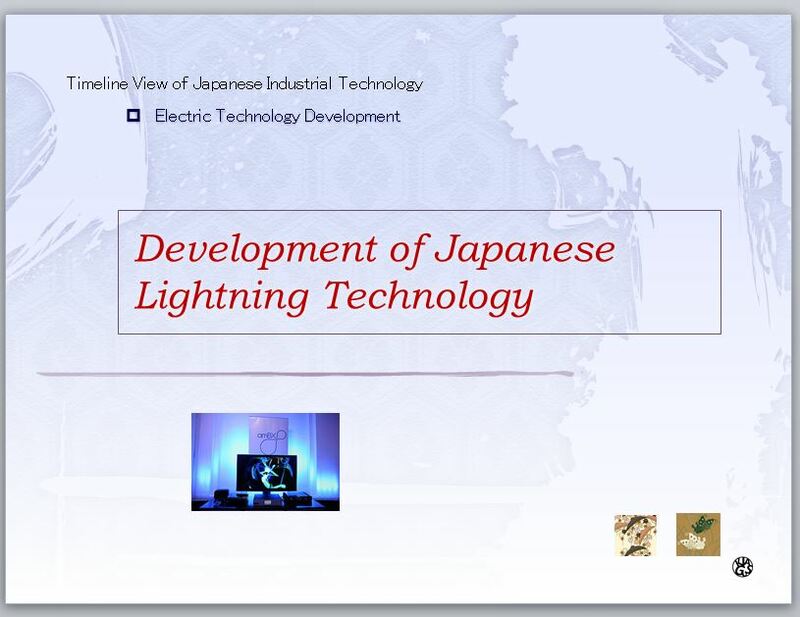 The development process is shown in this section. 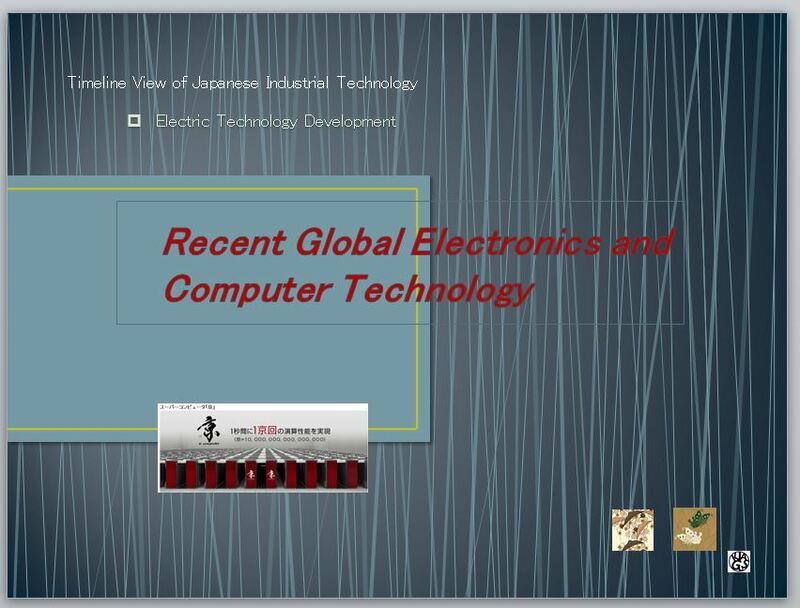 This section shows the brief development history of computer in the global perspectives. Several prominent pioneers and machines in the field are introduced. . 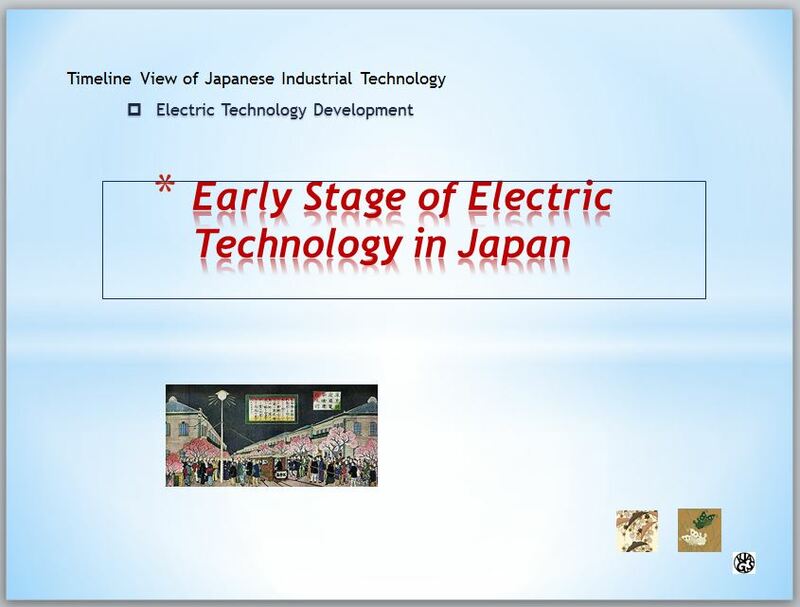 In 1878. electric lights were introduced in Japan for the first time. Since then many engineers tackled to develop various electric devices. 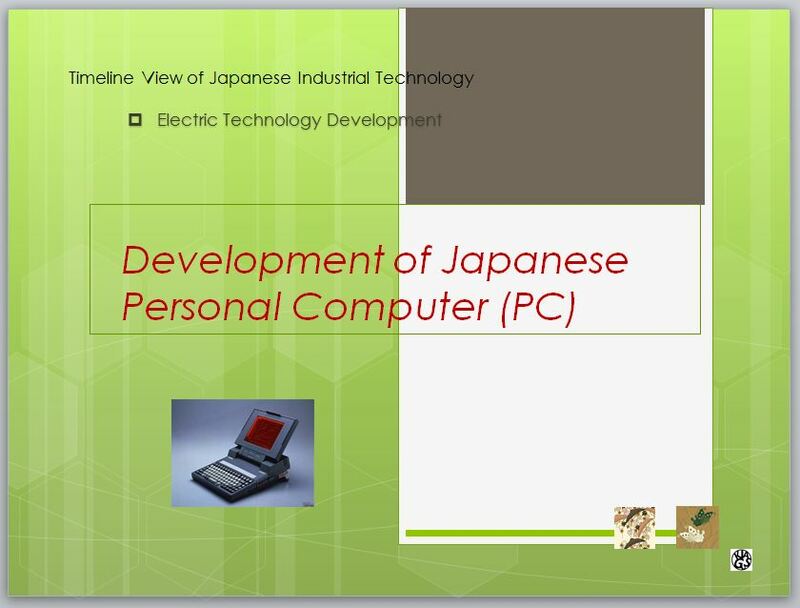 In this section, its development process is shown here along with changing social life by them . 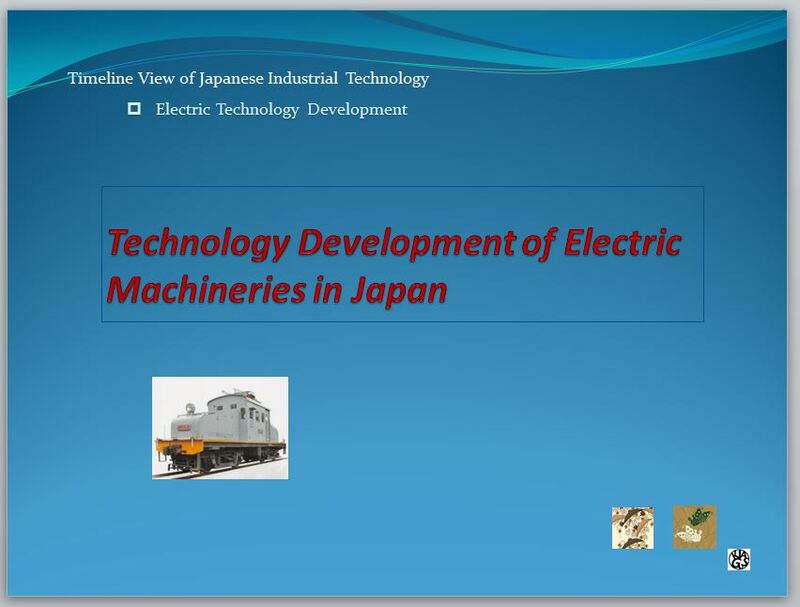 Technology of electric machinery was initially cultivated in Meiji by ambitious engineers in Meiji. 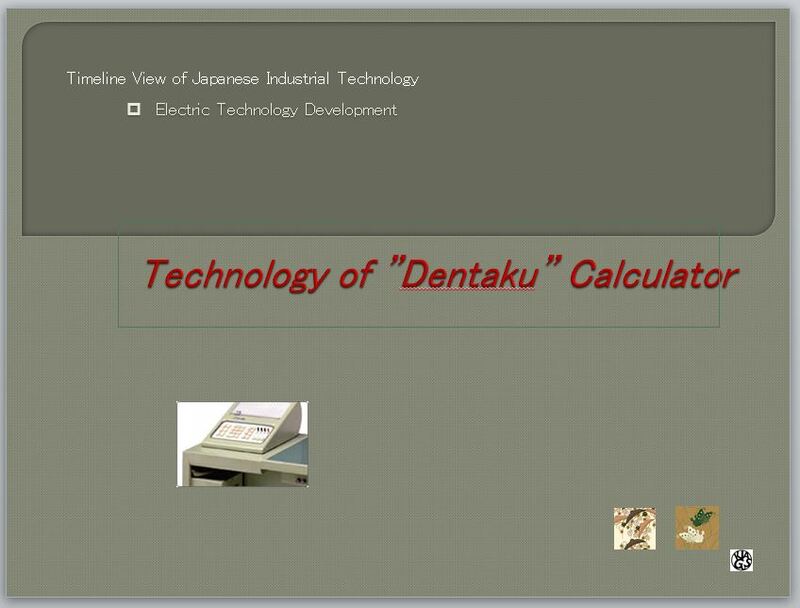 Since then the industries has grown rapidly and became the Japan’s most dynamic manufacturing field. 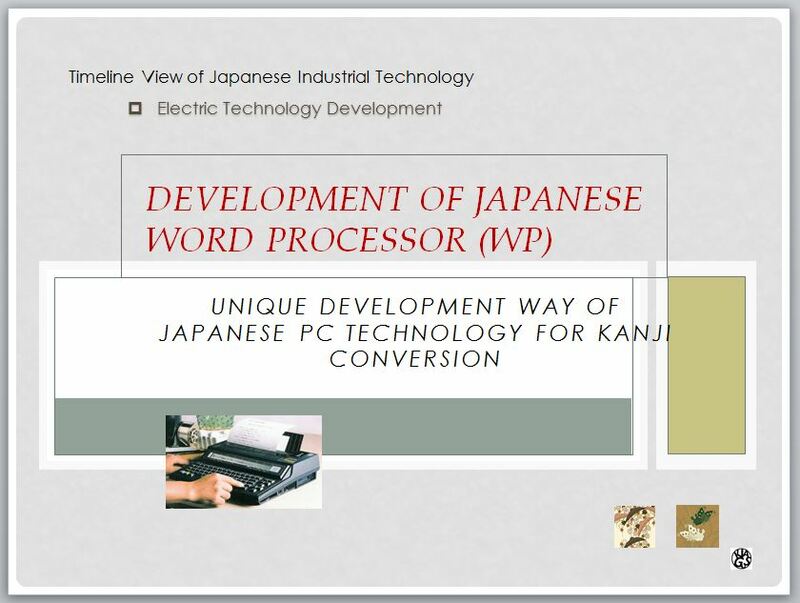 This process is traced in this slide… . Toshiba developed Japan’s first incandescent lamp using bamboo filament in 1890. Various lighting devices have been developed since from the incandescent, florescent lamp, to the LED. Here, we observe the lighting device technology in this timeline….. 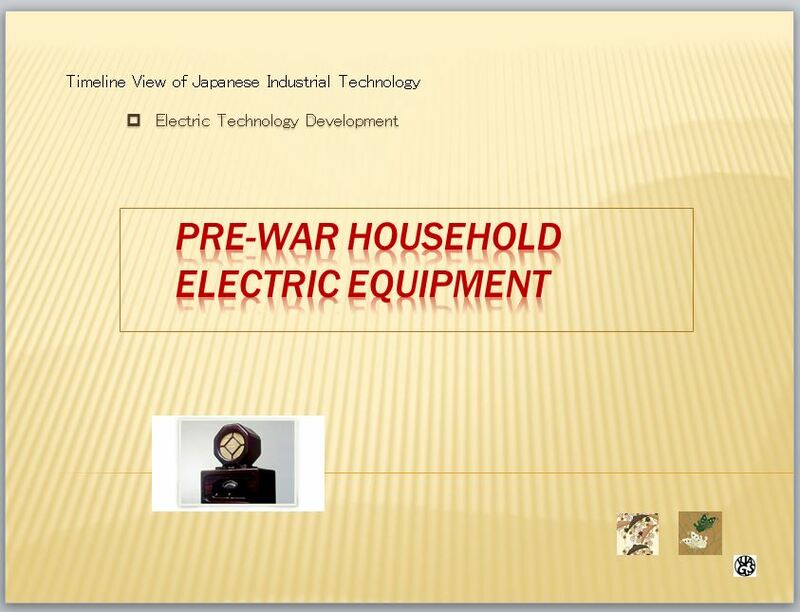 The Japanese companies have developed and marketed successfully many electrical goods for household purposes in the pre-war period. In this section we will introduce a series of such product lines with its background technology….. 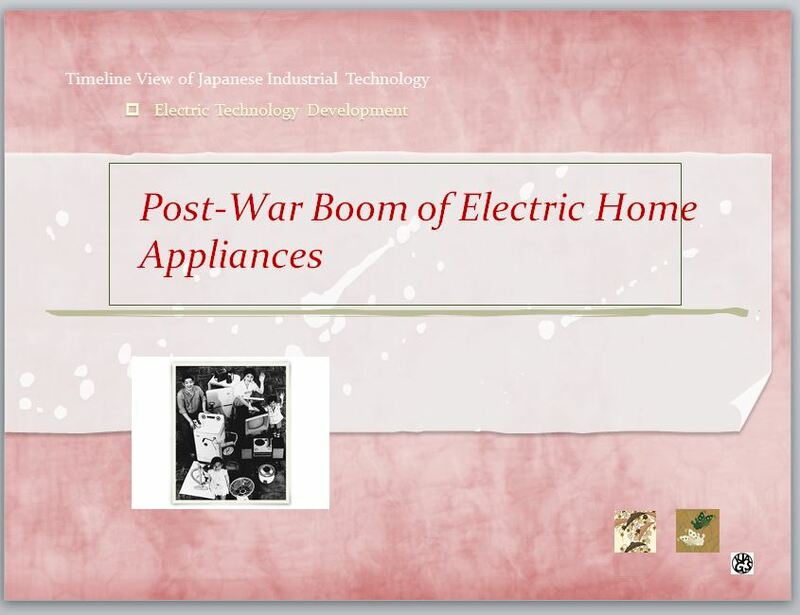 The electric industry saw explosive growth in the post-war economic growth. 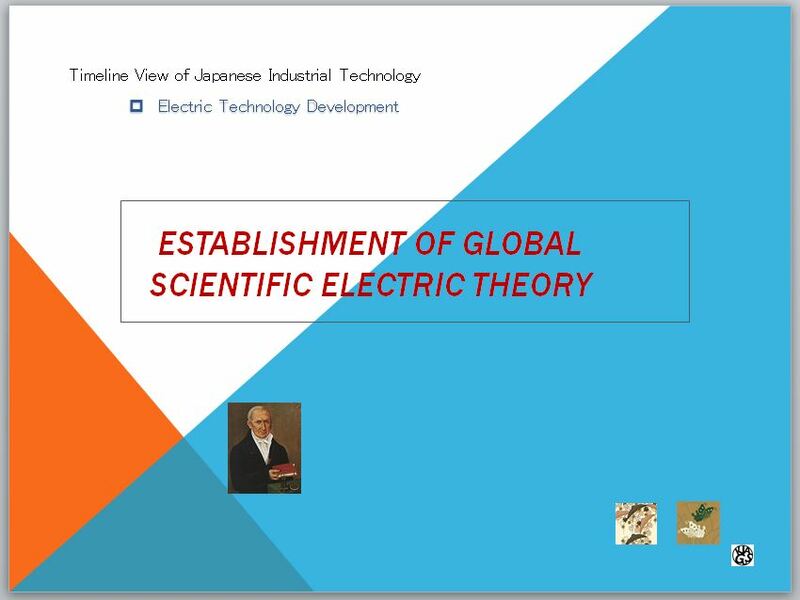 In this period the technologies of Japanese electric products have flourished and gained the high reputation around the globe. 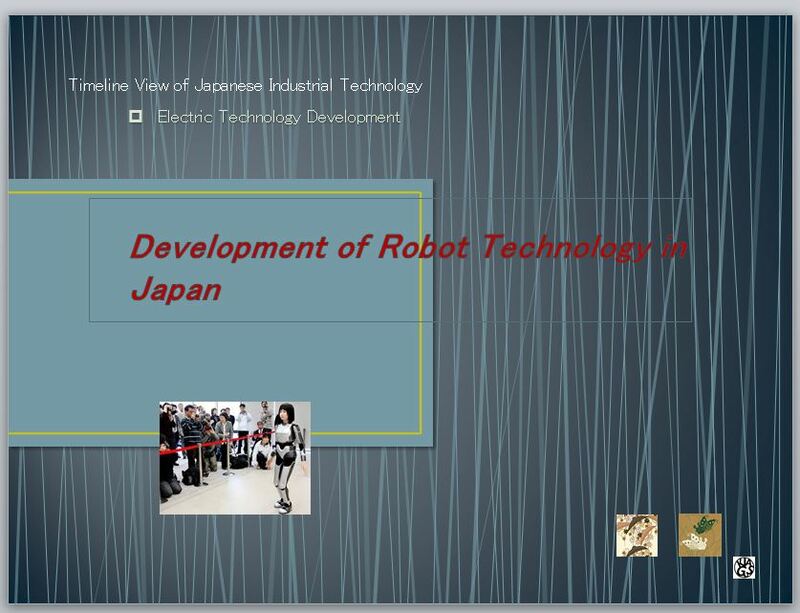 This section shows this process…. .
Japanese Robot technology is praised as a worldwide reputation in the area from the industry to the social field. Among them, the d service related humanoid are becoming popular now. 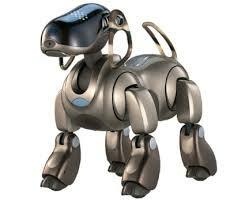 This section shows how these robot technology has been cultivated and been giving impact to the social life…….. 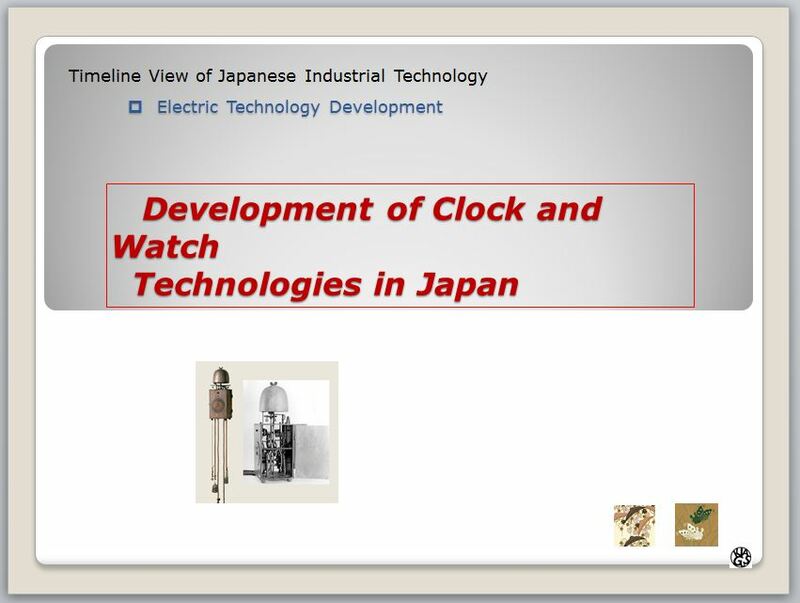 Since the clock was brought into Japan in 17c, The various “Wa Dokei ” (unique Japanese clock) were produced in Edo period.. Based on this tradition, the mechanical clock and watches were developed fast afterward. This process is traced in this section…….